Home / Entertainment / Empire Season 4: Set To Return To Fox On Wednesday, 27th September! 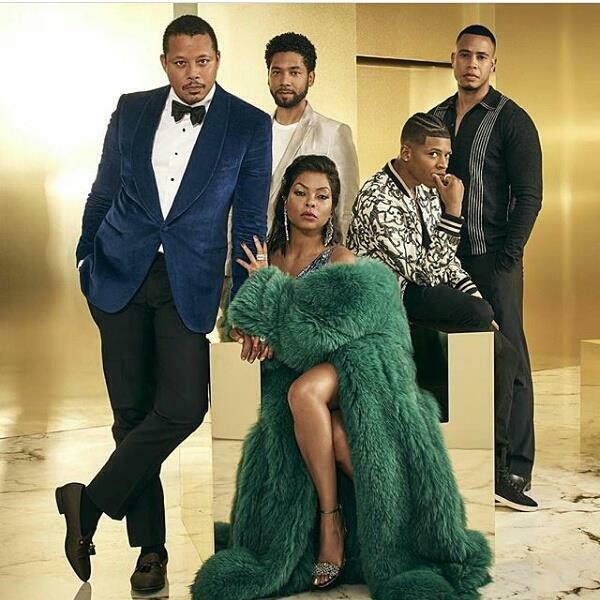 Empire Season 4: Set To Return To Fox On Wednesday, 27th September! Good news to all Empire TV Series Lovers, Empire will return for its 4th season on Wednesday, September 27 at 8 p.m. on Fox. The new Season will find the Lyons dealing with Lucious’ amnesia as a result of the casino exploding at the end of season three, with Demi Moore reappearing as Lucious’ creepy nurse, Phylicia Rashad back as Diana DuBois, and Forest Whitaker joining the show as a musician and producer. Trust me, you don't want to miss it. From the trailer, the raging battle between the Dubois and the Lyons seems to have escalated into a full blown war.